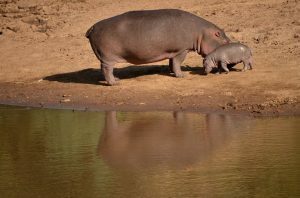 Want to go on a Tanzania wildlife safari Tours where you can relax in style and comfort? 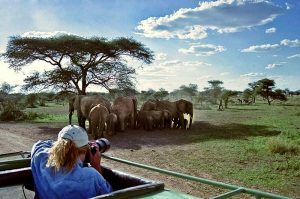 These safari packages are for you. 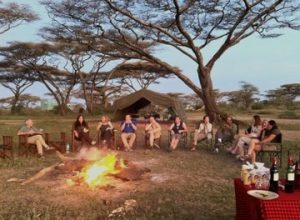 The main aim of Africa Joy Tours is to provide our clients with a highly memorable safari holiday experience in luxury camps and lodges, which offer an atmosphere of privacy, security and intimate isolation. 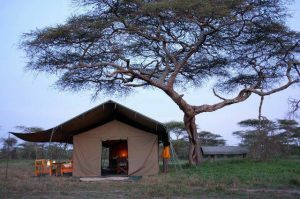 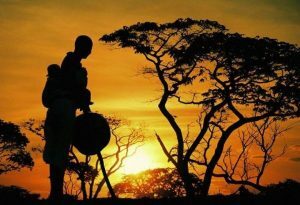 The Permanent Tented Camps, Mobile Camping and Lodges in Tanzania properties are all situated in private areas of exceptional natural beauty, rich in wildlife and inhabited by spectacular local tribes and a farm at the foot of the Ngorongoro Crater. 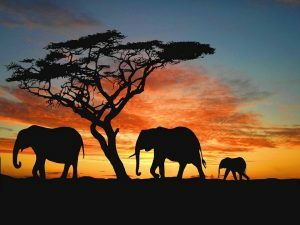 Africa Joy Tours selects the highest-rated lodging options for its clients and we tailor to the clients’ lodging preferences. 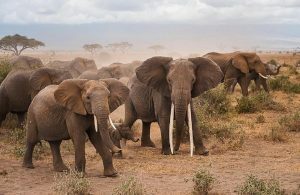 This safari will take you to the….